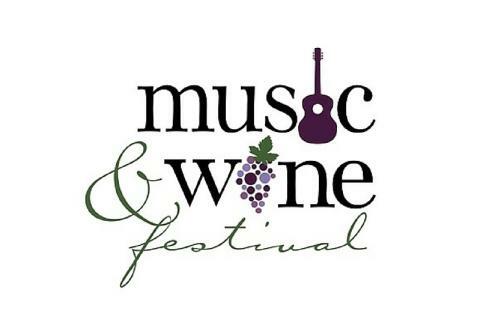 Enjoy great music all weekend long and try free wine samples from among some of Central Pennsylvania's top wineries. Enjoy a fine gathering of craft and food vendors. Bring your lawn chairs and picnic baskets. Outside alcohol is not permitted. Wine is available for purchase at the event.